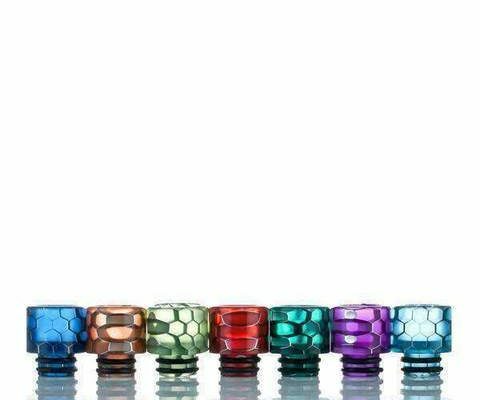 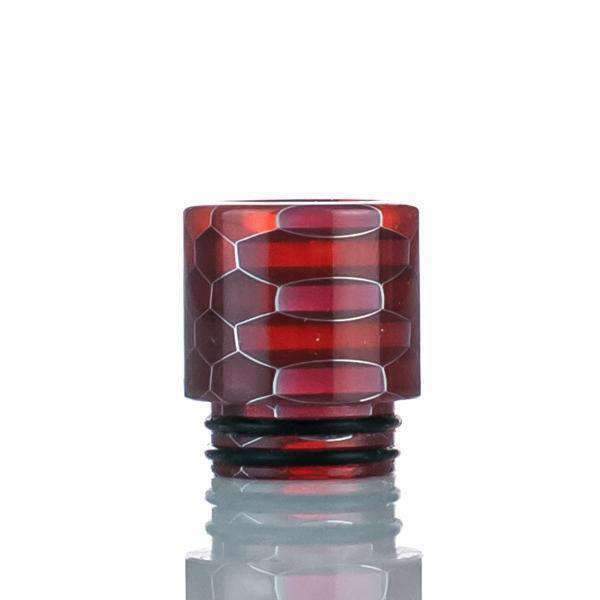 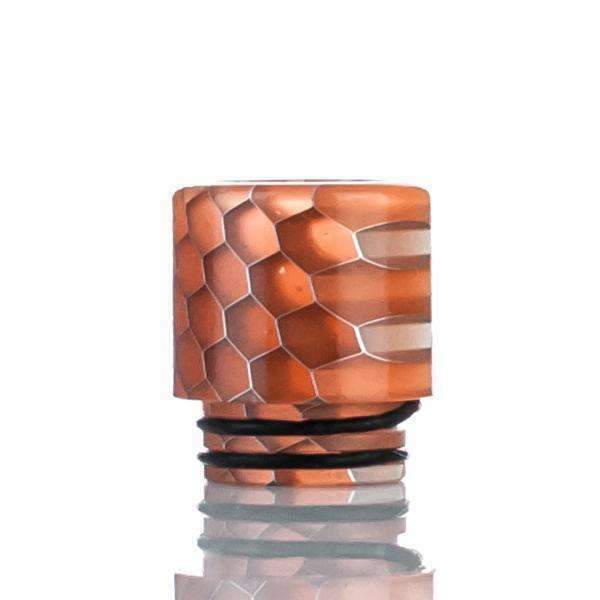 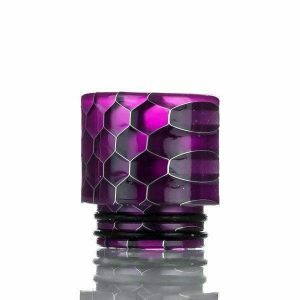 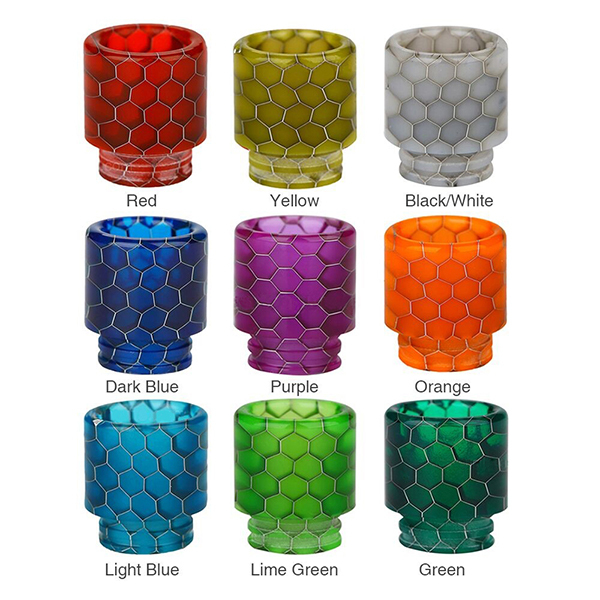 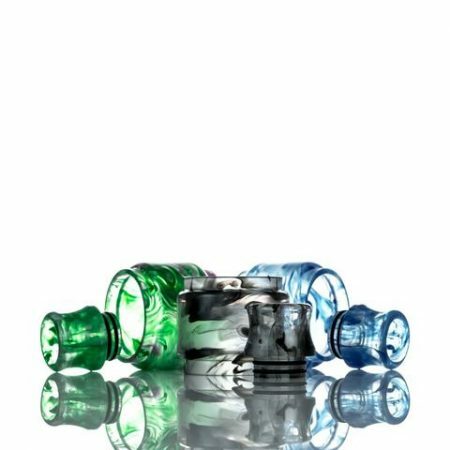 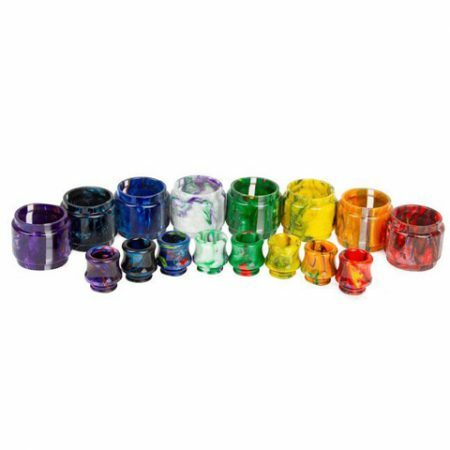 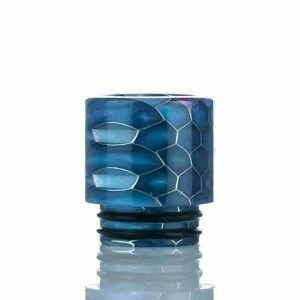 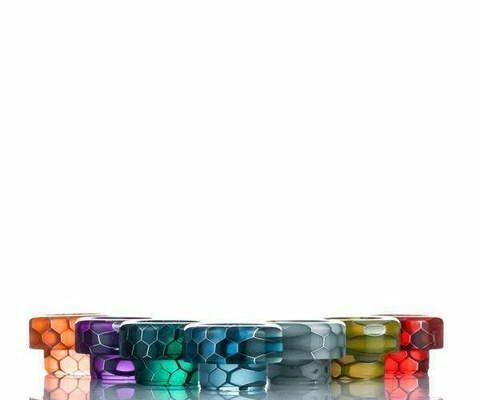 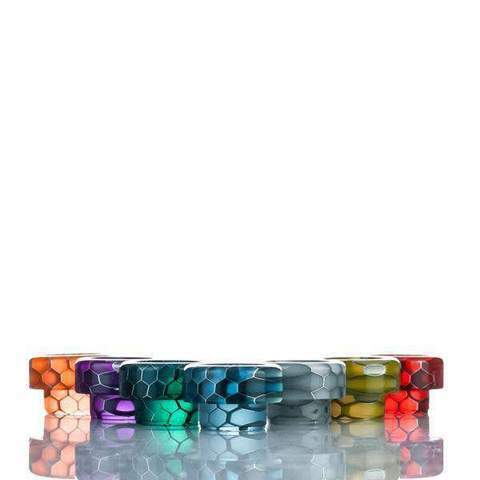 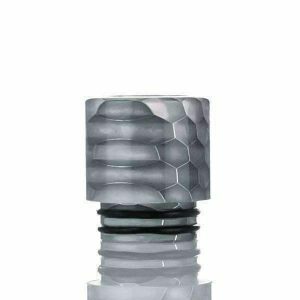 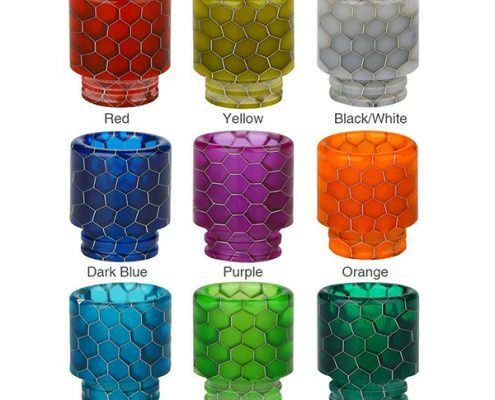 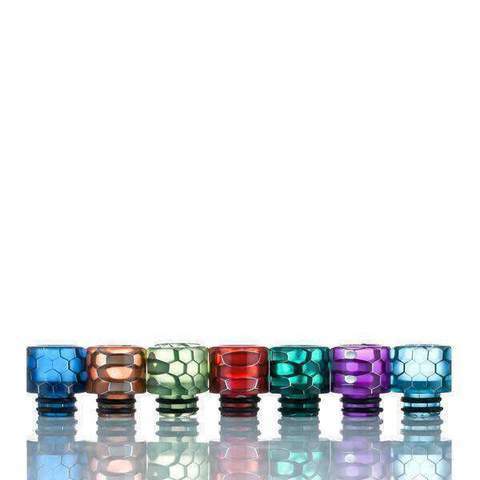 The Snake Skin Drip Tip is to be used for most 810 & 510 fitment atomizers and are made out of quality epoxy resin material. 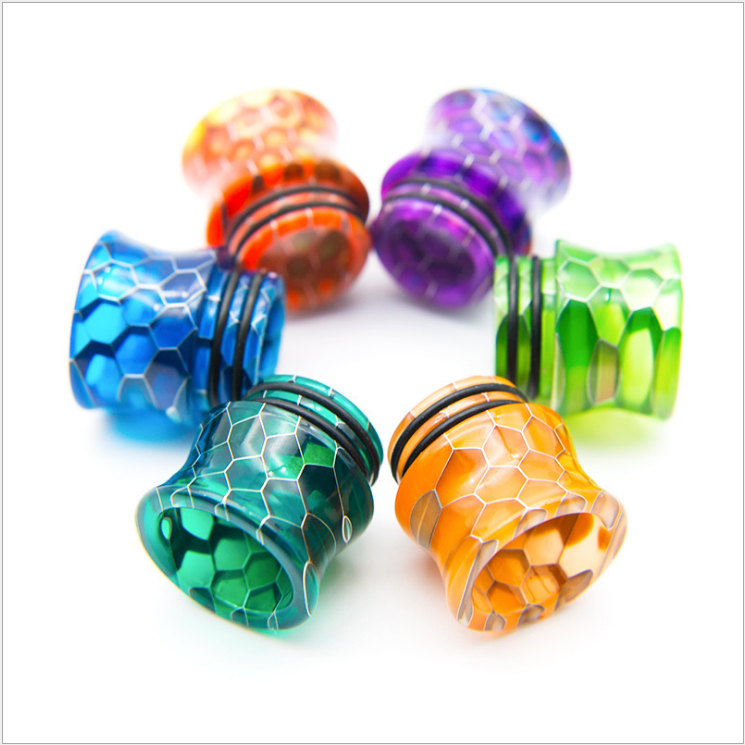 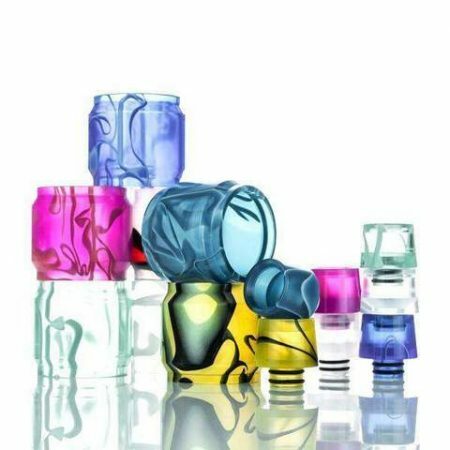 Each drip tip comes in beautiful and unique snake skin resin print and colorways. 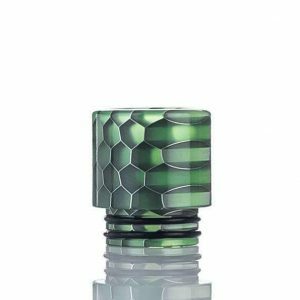 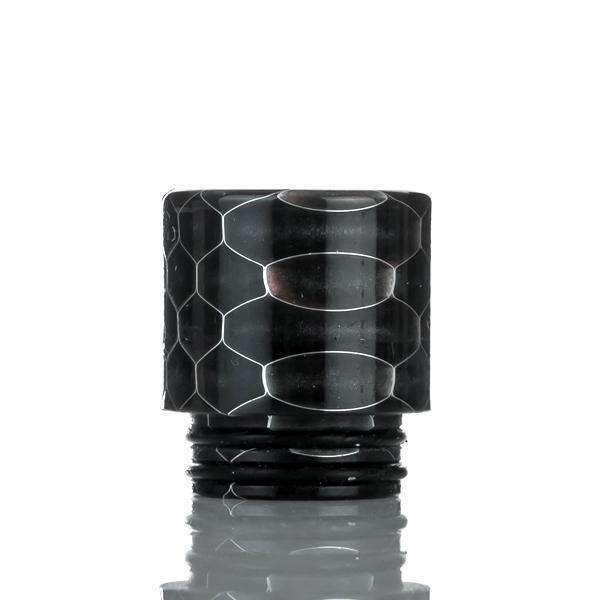 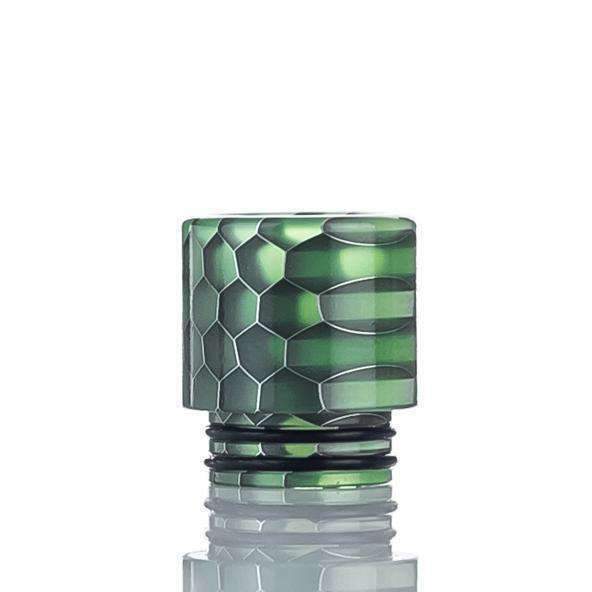 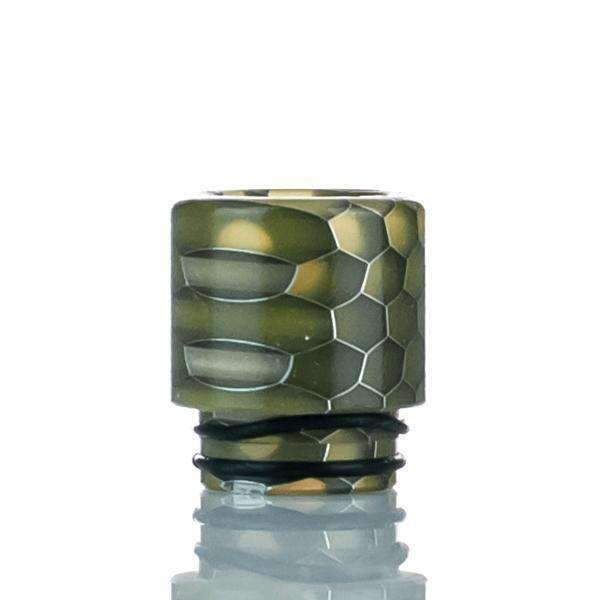 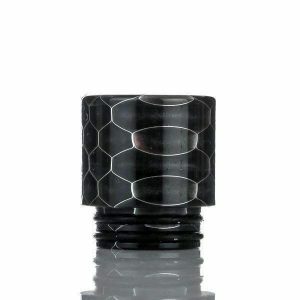 Due to the nature of manufacturing and design, each Snake Skin Drip Tip features a unique colorway and patterning. 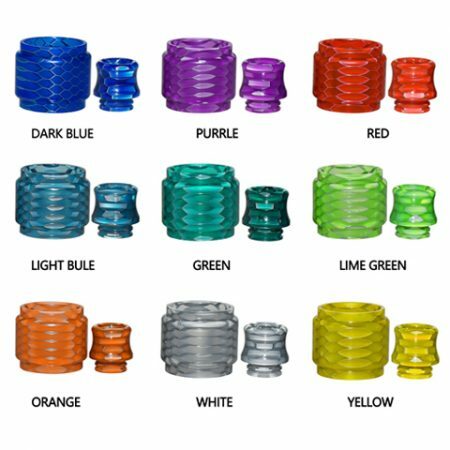 Photos are for reference only and are not representative of the variances of each unit. 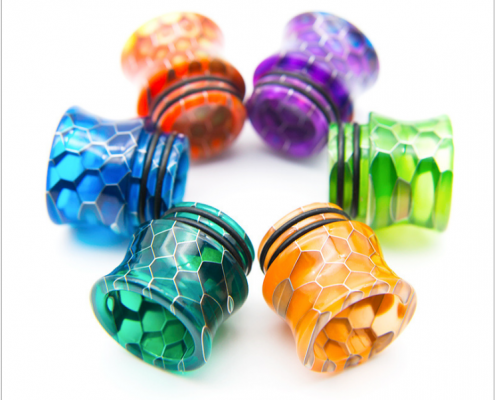 Each unit will be sent out as packaged and at random.